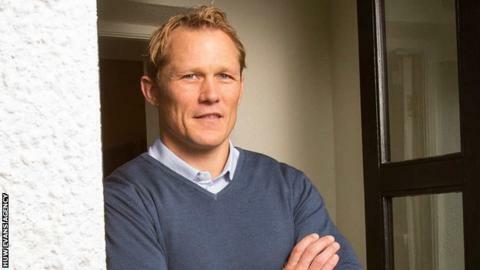 The Welsh Rugby Union (WRU) board is to be revamped after head of rugby Josh Lewsey steps down in January. The England 2003 World Cup-winner's role will be scrapped as the WRU instead seeks a rugby performance chief and a head of rugby participation. Responsibility for professional and semi-professional rugby will fall to the head of rugby performance. The head of rugby participation will look after the sport's amateur, women's and junior branches. "The 'head of rugby performance' role principally needs to be the glue that joins our professional and semi-professional game together," WRU chief executive Martyn Phillips said. "It has become clear to me that the community game needs a voice at the executive board table. "Critical to the long term health of rugby will be our ability to listen to and work with a passionate club base in Wales."